Why ride on busy roads when you can ride directly onto open moorland? We offer a variety of livery options here at our friendly, private livery yard at Hallagenna. 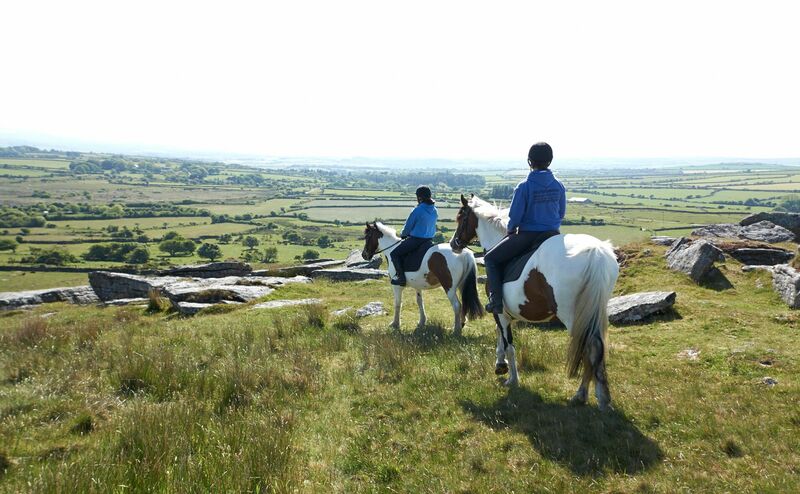 Nestled in an Area of Outstanding Natural Beauty, our tranquil location gives you and your horse the opportunity to make the most of the fantastic traffic-free outriding right on our doorstep. Our private livery yard is located away from the riding stables and is a secure, well-kept yard offering clean, well-maintained accommodation for your horse. - Friendly and welcoming atmosphere for horses and humans! We can also offer holiday livery for your horse if you wish to bring your horse on holiday too whilst staying in one of our cottages. We’re launching a new Schooling Livery service for those riders looking to have their horses schooled every week day by our experienced Instructor Jen. Jen has worked with a number of national and international competitors, taking in the Sunshine Tour in Spain and Arizona. She also regularly competes in showjumping and dressage competitions in the region. For an informal chat with Jen please call us on 01208 851500. DIY Livery – includes a stable, turnout, Storage and the use of all-weather facilities at the farm. Part Livery – includes stabling, turnout, all fodder & bedding ( Subject to normal requirements), watering, mucking out, bringing in and turning out, rugging and changing. Also includes use of all-weather facilities. Grass Livery – Available only during the summer months. We also offer various other services and liveries, including schooling, clipping, grooming, mucking out and feeding etc. Please contact us if you require any further services. 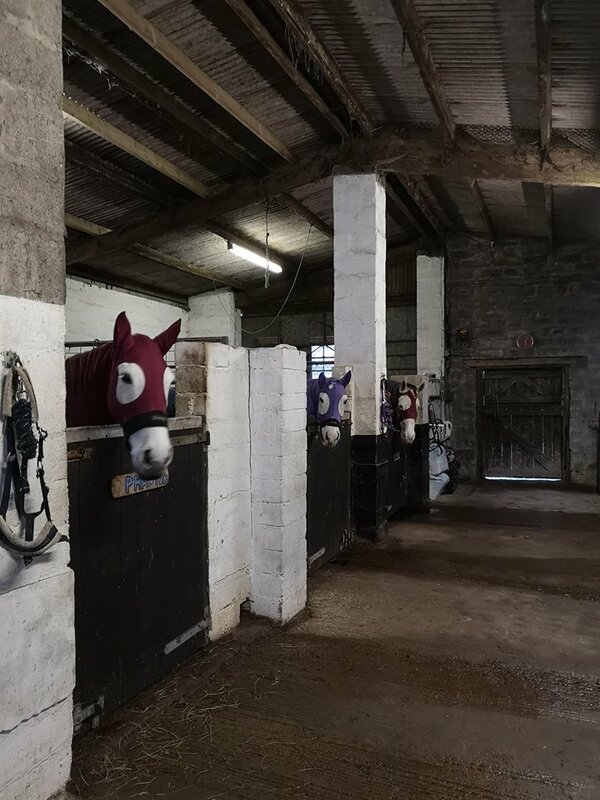 For more information on our BHS-approved Livery Yard please call us on 07871150458 or email livery@hallagenna.co.uk to discuss your requirements.